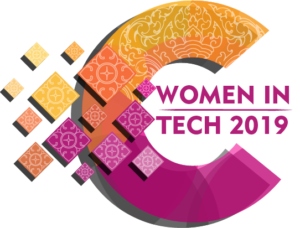 To nominate someone for Cambodian Women in Tech Award 2019, please complete this form and submit the necessary information as requested. You can either fill in the form in English or Khmer Language. In case there are any problems uploading your nomination please contact info@cbrd.gov.kh or call​​ 012 717 318 or 086 47 87 72. Please be noted that you can nominate someone else or nominate yourself. In case the later, please fill in your information twice in both forms.